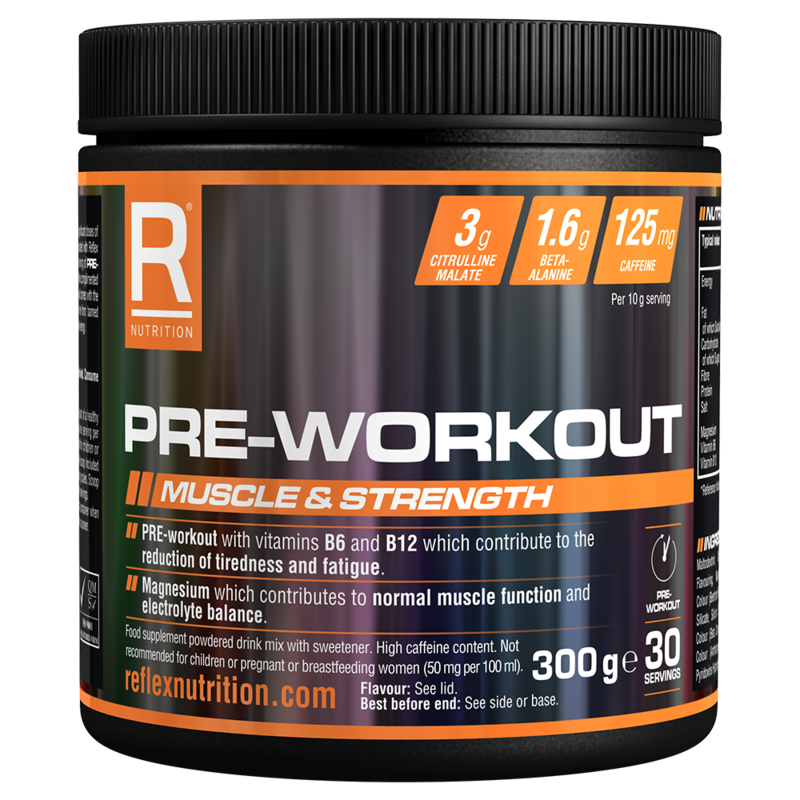 PRE-WORKOUT is designed for anyone wanting a premium supplement which delivers significant doses of the most popular pre-workout ingredients to aid their workout with the trusted performance and quality associated with Reflex Nutrition. PRE-WORKOUT is not a proprietary mix of ingredients that hides a poor formula. 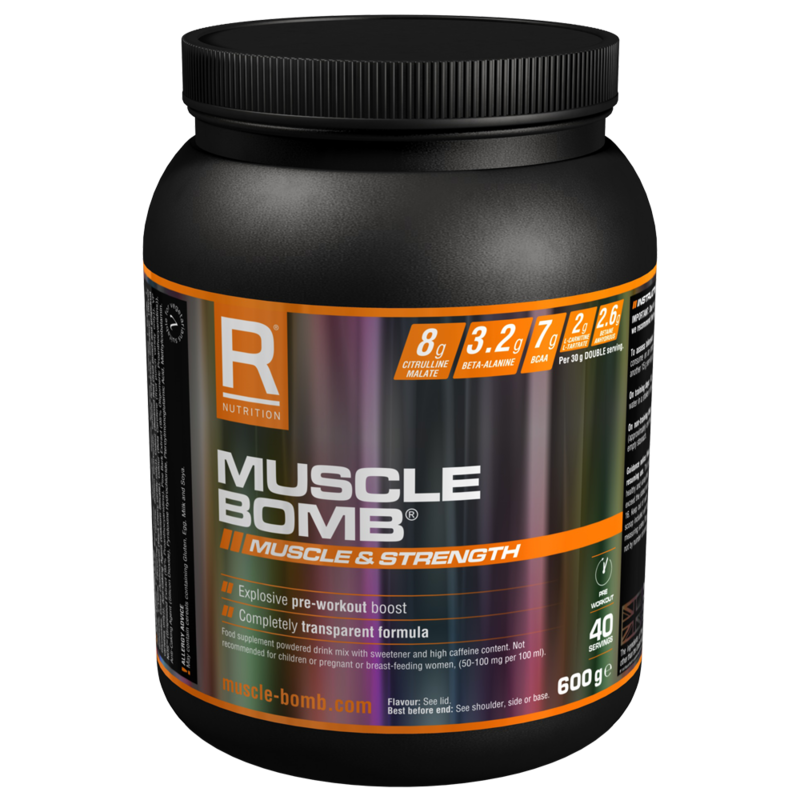 Each serving of PRE- WORKOUT delivers a significant 3,000 mg of citrulline malate, 1,600 mg of beta-alanine, 125 mg of caffeine complimented with B vitamins and a sophisticated electrolyte blend. 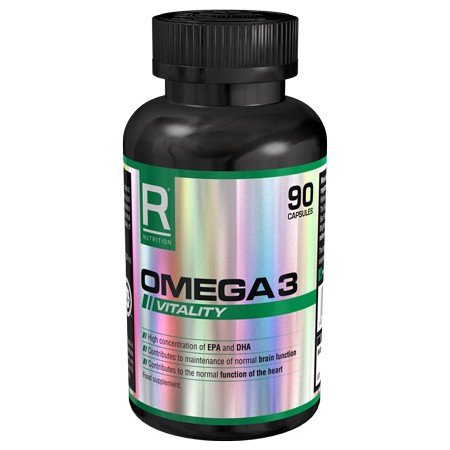 Pre-Workout has been formulated for both male and female individuals. 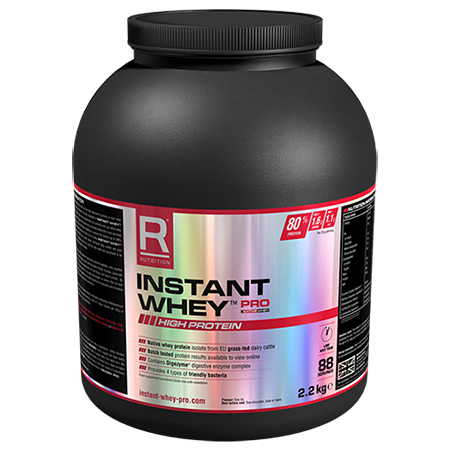 Formulated to take before a workout, each serving of PRE- WORKOUT delivers a significant 3,000 mg of citrulline malate, 1,600 mg of beta-alanine, 125 mg of caffeine complimented with B vitamins and a sophisticated electrolyte blend. 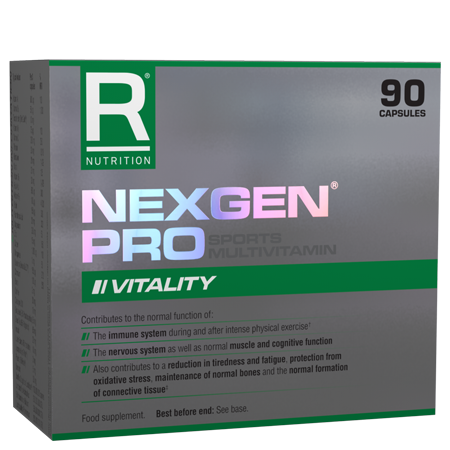 Pre-Workout is a vegetarian product, but it is not suitable for vegans or coeliacs.